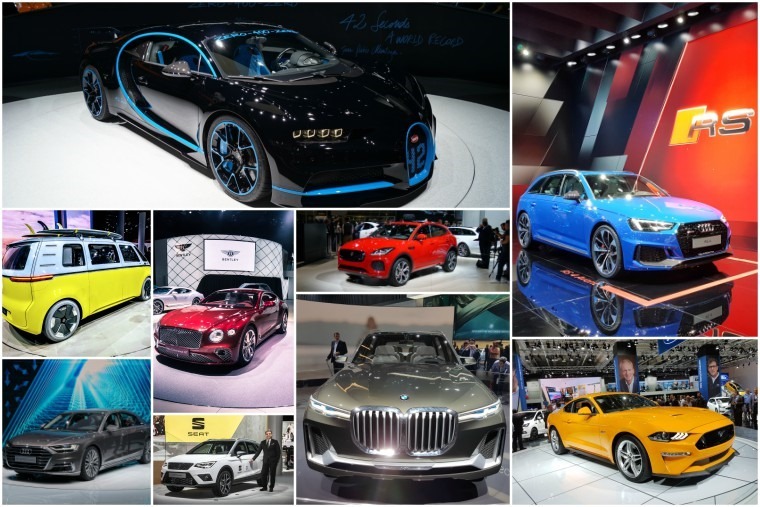 The Frankfurt Motor Show is the biggest car show in Europe, and not just in importance – it’s more than a mile from end to end, and almost as wide, with the local German brands using the show to engage in a game of ‘mine’s bigger than yours’. Granted, gone are the days when Audi built its own temporary building instead of using one of the halls in the showground, and Mercedes resisted the temptation to repeat a previous show and dig a basement for its stand that was already four stories high, but the excess was there for all to see. 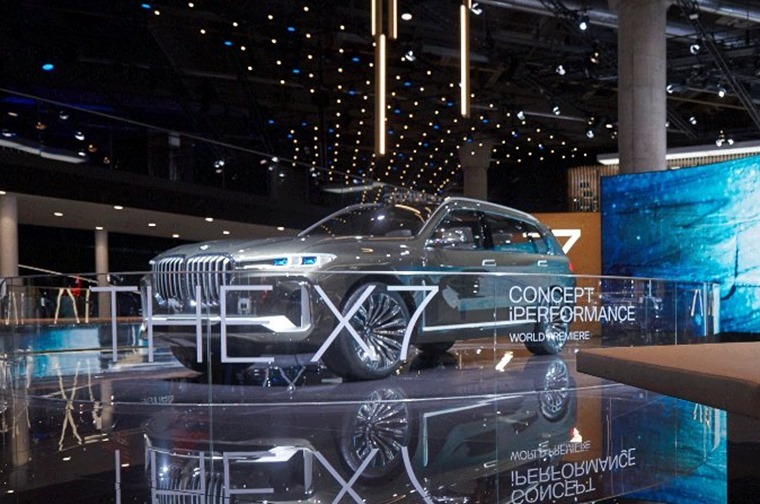 The Volkswagen Group brought together all of its brands under one roof, using the show to reveal the Seat Arona (a sensible small SUV), the Volkswagen T-Roc (a sensible small SUV), the Skoda Karoq (a sensible small SUV) and the Bugatti Chiron. The latter isn’t a sensible small SUV, instead it’s the fastest production car on the planet, which is a statistic that Volkswagen's countrymen might find difficult to top. 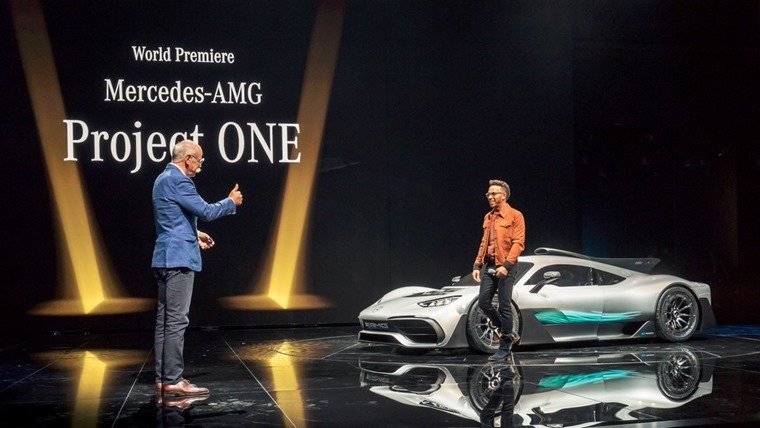 That didn’t stop Mercedes, who got together a lot of capital letters to create the AMG Project ONE. Doing its bit for the environment, the ONE is a plug-in hybrid, but it’s the same hybrid system as you’ll find in the back of Lewis Hamilton’s car every other Sunday. It’s got the same engine as well, although restricted a little so that it doesn’t blow up after 800 miles. 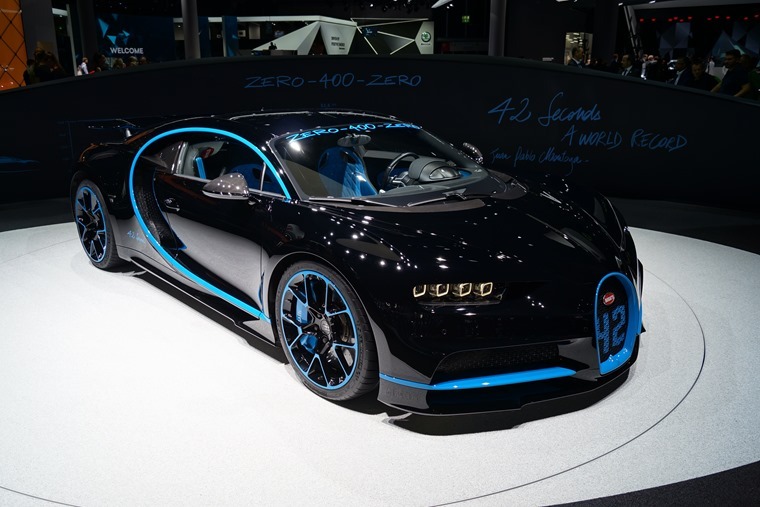 A maximum speed of 217mph isn’t enough to worry Bugatti, but the 0-124mph sprint (that common measure of a car’s performance) takes less than six seconds, which means it should beat the Chiron on the drag strip. Over at BMW, these kind of speed-chasing shenanigans are seen as being quite undignified and the Munich-based manufacturer won’t get involved in anything quite so crude. Instead, BMW managed to be crude and undignified in an entirely different way with the X7 Concept. Hidden around the back of BMW’s expansive hall, the X7 was as large as a small country and frighteningly ugly. The car was actually removed from the stand before the end of the first day, presumably as it had caused so much distress. So BMW won the intra-Germany competition to reveal the most ridiculously unnecessary car to the masses (who’d have thought an SUV would beat a Formula One-derived sports car) but elsewhere there were cars so achingly beautiful that grown men collectively got something stuck in their eye. At the forefront of those models was the Owl. Made by who? Who? 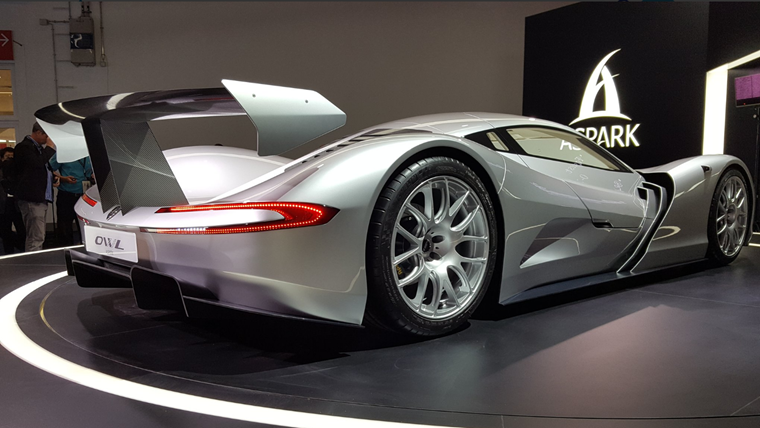 Aspark, a Japanese firm that is promising the 1,000bhp, all-electric Owl will make production. It’s resolved near perfectly, so it’s only financing that can stop this supercar from taking off. 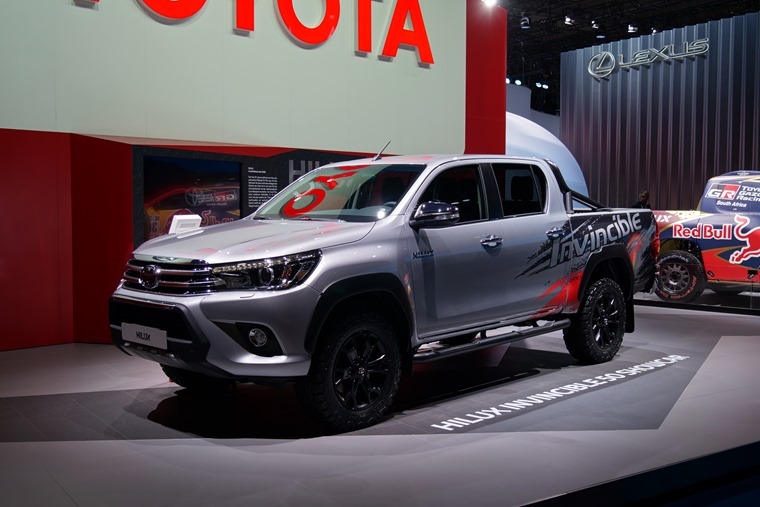 In the real world of cars that you and I might actually have a chance of having on the driveway, Toyota revealed a series of updates, with a revised Land Cruiser that was constantly surrounded by crowds, and a Hilux Invincible 50 which celebrated 50 years of the pickup truck and unfortunately wasn’t surrounded by crowds. Toyota say the Hilux is just an exercise in design, but keep an eye on the showrooms next year. The same can be said about the C-HR Hy-Power, a sporty hybrid version of its unusual crossover. A concept for now, it’s the start of a switch in emphasis at Toyota that will see different power and driving style options coming from its hybrid cars. Invading Europe, the Chinese manufacturers are finally getting to grips with the demands of the western buyer. Wey turned up with its entire range of cars which can’t be purchased over here, but their huge stand, perfectly tailored presentation, and surprisingly appealing cars were all a mark of intent. 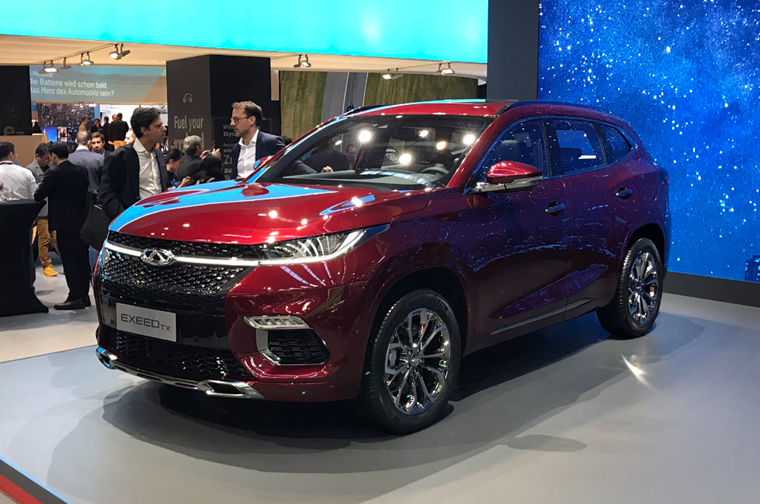 Chery went one better and pulled the covers off the weirdly named Exeed TX, an SUV that could worry a few of the current budget brand options. It’s part of an offensive from the state-owned manufacturer that will see a larger SUV and a saloon car revealed, all available in hybrid or plug-in hybrid versions. 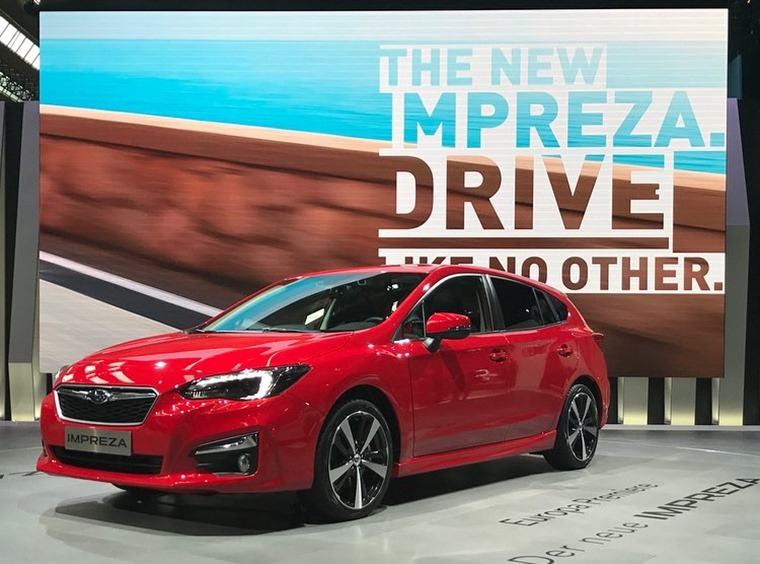 As successive governments push manufacturers towards electrification, it gives the Chinese manufacturers a lower barrier to entry in the market, leaving them able to avoid the years of development of petrol and diesel engines needed to compete with the refined units we’re used to. Electric technology is where the east excels, and that’s got to worry the establishment in Frankfurt. The German trio certainly dominated in Frankfurt, to the extent that the likes of Fiat, Peugeot and Volvo didn’t put on a show this year. But it might not be many years before BMW, Mercedes and Volkswagen play second fiddle to a new world order.